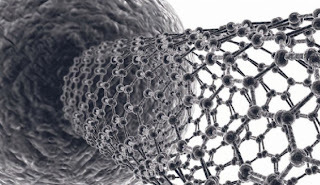 NanotechItaly is an high-level International Conference organized to promote and disseminate nanotechnology and its application in the industrial world, as well as to establish a useful link among the scientific world and the entrepeneurs actors. Thanks to its networking activity, the event offers the great opportunity to business, entrapeneurs, researchers and innovators to actively establish fruitful relationships aiming to promote competitiveness and innovation in priority areas for the international economy. 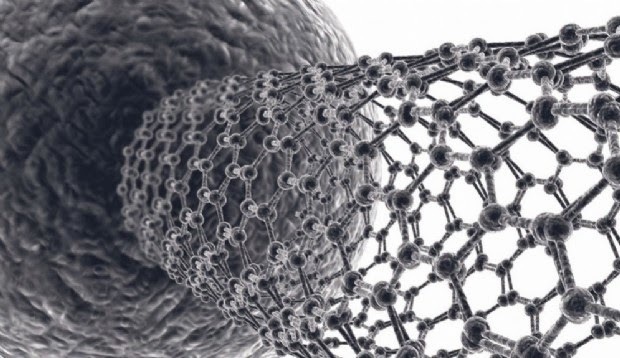 NanotechItaly è una Conferenza Internazionale di alto livello che vuole promuovere e disseminare le nanotecnologie e le sue applicazioni al mondo industriale, oltre a stabilire un collegamento tra il mondo scientifico e il mondo dell'imprenditoria. Grazie alla sua attività di networking, l'evento offre infatti l'eccezionale opportunità a manager, imprenditori, ricercatori e innovatori di stabilire attivamente relazioni di qualità con lo scopo di implementare la competitività e l'innovazione in aree chiave dell'economia internazionale. We are proud to inform that Green Engineering, with its Research Centre, the "CREA", will officially present at NanotechItaly two new patented technologies in the field of Nano-Structured Materials. 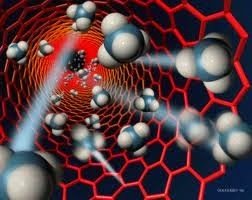 Siamo molto orgogliosi di dire che Green engineering , insieme al "CREA" , presenterà ufficialmente a NanotechItaly due nuove tecnologie brevettate nel campo dei Materiali Nano-Strutturati. The highlights of the scientific researches originating the patented technologies have been submitted to NanotechItaly with a scientific paper titled "Surface Functionalization by TiO2 Nanoparticles to obtain Self-Cleaning Materials". Le linee guida dei lavori scientifici che sono alla base delle tecnologie brevettate sono riportate nell'articolo "Funzionalizzazione di superfici con particelle di TiO2 per ottenere materiali autopulenti", che Green Engineering porterà a NanotechItaly. If you are interested to join us at Nanotech Italy, please just contact us by email at this address : m.fontanelli@greeneng.it or by phone +39 0577 931919 and we will send you an invitation and a proposed program visit. 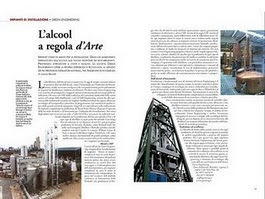 Se siete interessati a partecipare a NanotechItaly, contattateci per telefono allo 0577-931919 o per email all'indirizzo m.fontanelli@greeneng.it ; saremo felici di inviarvi un invito ed una proposta di programma. Green Engineering attended again the UK most amazing event of the Rum Industry : the UK Rum Fest, organised by the Global Rum Ambassador Ian Burrel . 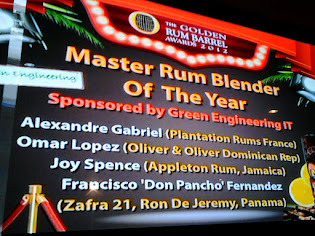 This year was the third time we attended the Rum Fest (2011, 2012 and 2013) and the second year in which we have sponsored the Master Rum Blender Award during the event . As usually our stand was in the Boutique Rum Fest area, that is the area reserved for the Trade and for the Professionals involved in the Rum Industry. The Boutique Rum Fest is also the perfect place for many Rum producers , blenders and bottlers, that want to present their new products or find a distributor . 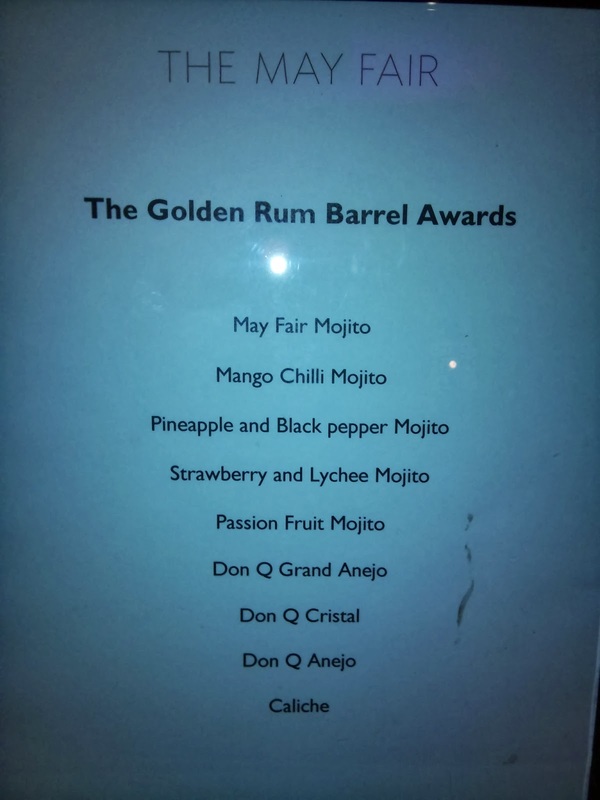 Let's see some ofthenew products presented at this year edition of the UK Rum Fest in the boutique area . 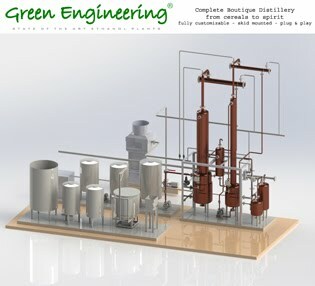 The Real McCoy is a rum distilled in Barbados at the Foursquare Rum Distillery, realised by Green Engineering in 1996 and directed by Mr. Richard Seale . The name "Real McCoy" comes from William Frederick McCoy (1877 – December 30, 1948), also known as "Bill" McCoy. He was an American sea captain and in 1920, when prohibition began in the United States, he started to become famous as the first "rum runner" , trading Rum from the Bahamas to the East Coast of the US . 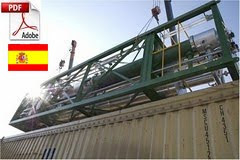 The history is succesfully summarised in the flag of the rum brand, reporting "established in 1920" and "prohibition tradition". Capt. McCoy, a nondrinker who never touched liquor , took pride in the fact that he never paid a cent to organized crime, politicians, or law enforcement for protection. Unlike many operations that illegally produced and smuggled alcohol for consumption during Prohibition, McCoy sold his merchandise unadulterated, uncut and clean. Bottles of 3, 5 and 12 years old of "The Real McCoy"
The Ron Santiago de Cuba is produced, aged and bottled still only in the oldest distillery in Cuba, where the Ron Ligero was born in 1862. Known by the Cuban people as "The Cathedral of Rum", the distillery has now taken the name of Ronera Santiago De Cuba and part of Corporación Cuba Ron SA. According to the Cuban tradition, all the Santiago de Cuba Ron are distilled in continuous stills, starting from fermented molasses . The aging phase takes place in the old warehouse called "ship of Don Pancho" where both new barrels and old barrels with more than 60 contribute to give body to the family of Ron Santiago de Cuba . Enjoying the "Extra Anejos 25 years old"
Virgin Gorda is a golden rum, blended from rums from the British Caribbean islands; Barbados, Trinidad and Jamaica, produced by the distillation of fermented sugar cane, in pot-stills. After distillation, the rums go through a natural aging process in old, American Oak Bourbon barrels. Achieving an average age of 7 years, with 20% of 8 year old rum included in the blend. A differentiating factor of Virgin Gorda compared with the majority of rums is its 100% natural state; no color, flavor or aroma additives are used. Trinidad provides refreshing notes and vanilla characteristics. Jamaica adds body and a strong backbone from the molasses. Barbados provides the strongest woody, aged characteristics, being the oldest rum of the blend with 8 years ageing. The Rum name "Virgin Gorda" comes Cristoforo Colombo. In fact, during his navigation from Europe to the West Indies, Colombo was fashinated by the provoking image of a large island similar to a reclining woman; for this reason he gave the name "Virgen Gorda" to the island , name that was then anglicised becoming "Virgin Gorda" . By the end of 17th century its territory became part of the British Virgin Islands. The finger food dinner accompyining the event was enriched with a good selection of Rum based cocktails an shots. The Mojitos come from the selection of May Fair Cocktail Bar (that is very famous for its Mojitos) , while Don Q Rum , presented a collection of their best rums to finish the dinner . The delicious "May Fair Mojito"
The sensual and spicy "Mango Chilli Mojito"
For the second year, Green Engineering has been sponsor of the Master Rum Blender Award , and as usually our John Whetstne has been our showman. In the following pictures you can see him with Ian Burrel, announcingthe award and with Tito Cordero, from Diplomatico Rum, that won the 2013 Master Rum Blender Award. 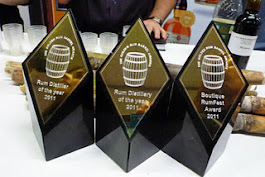 Mr. Richard Seale , from the Foursquare Rum Distillery , has been awarded again this year as Rum Pioneer of the year, being added to the Rum Hall of Fame .